The Power Generation, Transmission and Distribution sector (PGTD) faces various challenges. 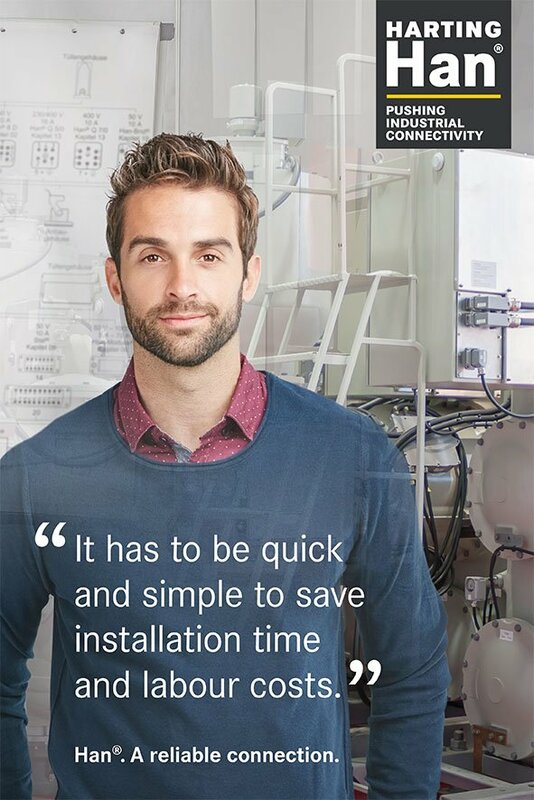 Due to the large sums of data and signal transmissions required for monitoring all the equipment in the generation and distribution process, reliable connection is critical. Hardwiring does not always present itself as an efficient solution to such a challenge; industrial connectors by contrast not only can overcome the obstacles, but also propose an array of additional benefits. Hardwiring is time-consuming, requiring high efforts and costs. Power networks are calling for short reaction times; the sub-systems need to run as safe and smoothly. In order to meet such requirements, it is useful to utilise industrial connectors. They not only reduce wiring costs, but also allow faster construction, commissioning and maintenance processes in the field. Learn more about industrial connectors! 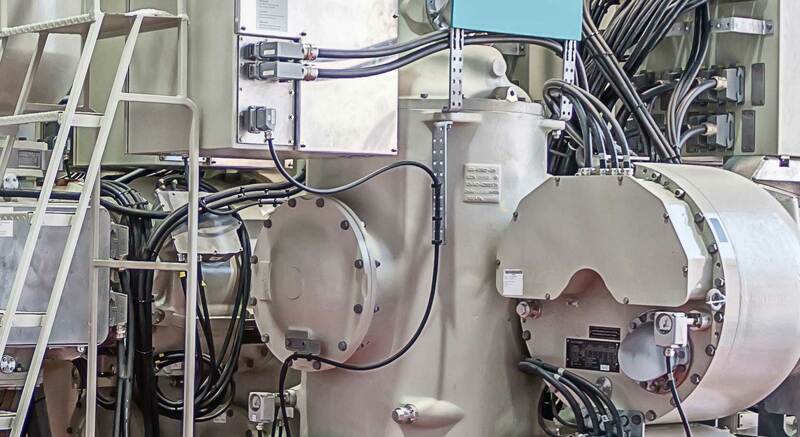 Hardwiring vs. connectors: In key positions, this gas-insulated high-voltage switchgear uses connectors as interfaces. Traditionally, hardwiring has been seen a viable option for servicing the PGTD sector. More recently, however, the market has turned to plug-and-play solutions for various reasons. Connectorisation takes the guesswork out, especially, where switching and controlling devices are required to operate side-by-side. In addition, it increases safety since there are coding options for every connector. Thus, both sides of a connection can only mate with their right counterpart. Hardwired control cabinets in a row or larger switchgears must be disassembled to transportable sizes before they can be sent out to customers in the supply chain or directly to the construction sites. For re-assembling, customers tend to hire electricians or subcontractors who are often less familiar with the equipment itself and the special tools than the original manufacturer’s teams. This can eventually lead to failed on-site tests and lengthy re-evaluation processes. Hardwiring often leads to extra labour costs. The assembling, testing and repair of components takes a lot of time and efforts, requiring staff with special skills. The use of connectors dramatically reduces costs, since it increases efficiency and allows for savings of time and labour. Using connectors instead of hardwiring, power generation and transmission facilities and their subsystems are easier to maintain. In the field, the service teams simply have to uncouple parts from the applications and replace them by pretested new ones. Using modules, power, control, and data transmission can take place side-by-side in one connector. The related contacts and inserts are designed for high-voltage/current, thermocouple, Profibus or Ethernet transmission. The modular principle increases the flexibility and saves space on the equipment, making it much easier for specialists to design the applications in the grid according to the latest technologies and trends, such as digitalisation, modularisation or miniaturisation.